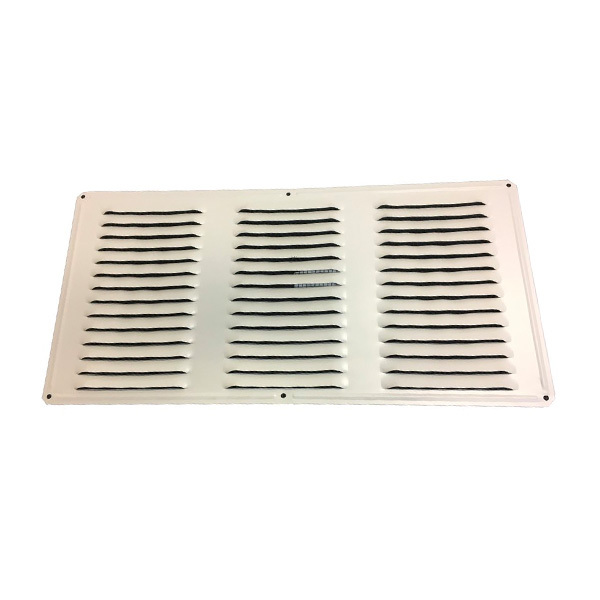 In order to achieve maximum efficiency with roof vents, it is necessary that ample intake ventilation be provided. This can easily be accomplished by the installation of undereave vents. These surface mount undereave vents are designed for easy installation. Size Choose an option16" x 4"16" x 6"16" x 8"
16" x 4", 16" x 6", 16" x 8"